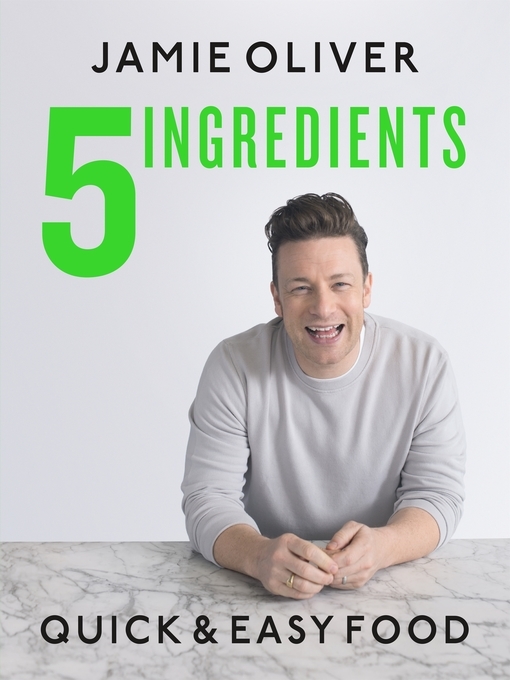 Jamie Oliver—one of the bestselling cookbook authors of all time—is back with a bang. Focusing on incredible combinations of just five ingredients, he's created 130 brand-new recipes that you can cook up at home, any day of the week. From salads, pasta, chicken, and fish to exciting ways with vegetables, rice and noodles, beef, pork, and lamb, plus a bonus chapter of sweet treats, Jamie's got all the bases covered. This is about maximum flavor with minimum fuss, lots of nutritious options, and loads of epic inspiration. This edition has been adapted for US market.